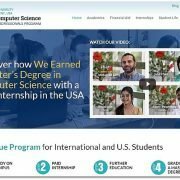 The MS in Computer Science-Data Science track at Maharishi University of Management recently received the unique distinction of being named the best master’s program of its kind in Iowa. 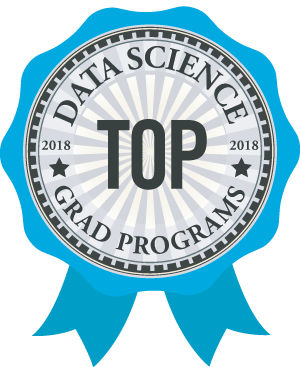 In its first annual review of all 290 accredited schools in the U.S. offering similar grad degrees, DataScienceGraduatePrograms.com found MUM to be among the very best, giving us the #1 spot for Iowa on its list of Top Data Science Graduate Programs for 2018. To come up with these recommendations, reviewers sifted through a list of 290 data science master’s and graduate certificate programs by hand. 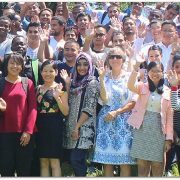 A multi-disciplinary program including courses and instructors from computer science and applied mathematics or statistics departments ranked more highly than single department programs. Because data science blends together essential elements from at least those fields (and often from others, including biostatistics, which draws on heath and medical education) they judged that programs built by professors from both houses were more likely to cover all the bases. The secret sauce that makes data science, data science, is the use of automated data processing elements in statistical analysis. So they searched for programs that included an education in data structures and database theory. Hands-on work with relational and non-relational data stores were a big plus, in their view, to build on that theoretical education. Dedicated data modeling courses and capstone projects that required genuine database creation or manipulation were also excellent signs of a useful education. They selected programs that included genuine, hands-on programming work. Although most data science programs require some coding experience as a condition of entry, they looked for those gems that also continued the education in the more specialized aspects of languages and coding specific to data science. This also extended to coverage of the latest techniques used in data analysis. Data mining, machine learning, and advanced visualization were important courses they looked for. So reviewers looked for programs that included faculty with current or recent experience in real-world projects outside academia, where the practical considerations of employers and users come into play. Adjunct professors with day jobs working with big data were a big plus. Since data science is so new, they had to look at some proxy elements to judge programs. 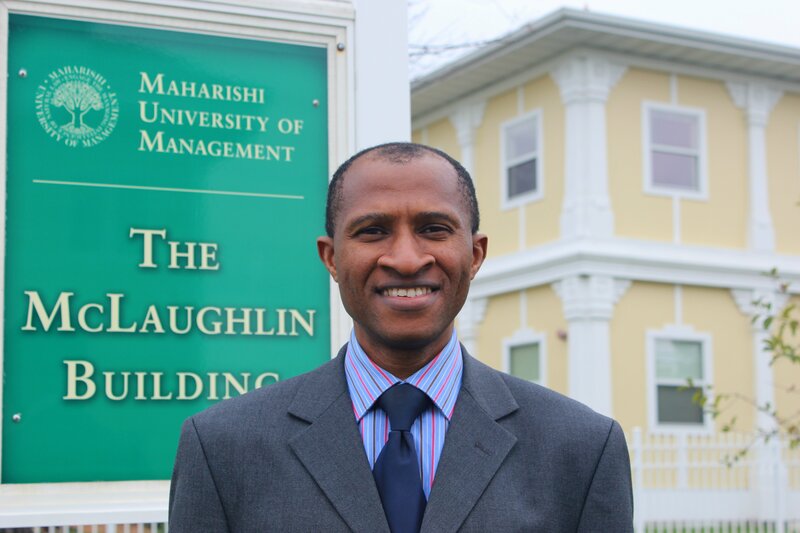 They always like to consider reputation in the industry, and in many cases they had to look at the parent department or college generally instead of the individual program. However, they did try to account for graduate placement as an indicator of reputation and preparation. If the school had a dedicated data lab where professors and students partnered with outside businesses and agencies, they also counted that highly.